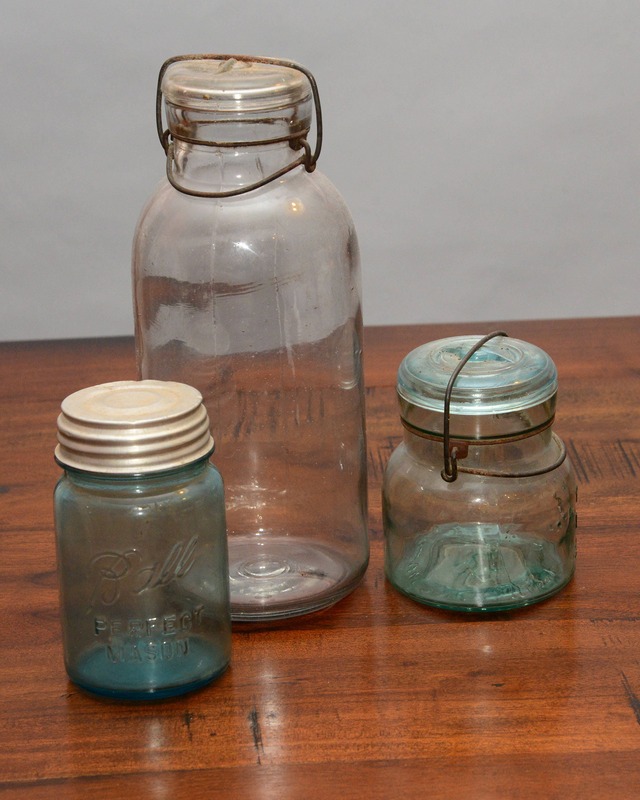 This is a nice lot of Glass Jars- the largest is 12 inches high clear glass and has what I think is a blown glass jar, with wire hasp lid. 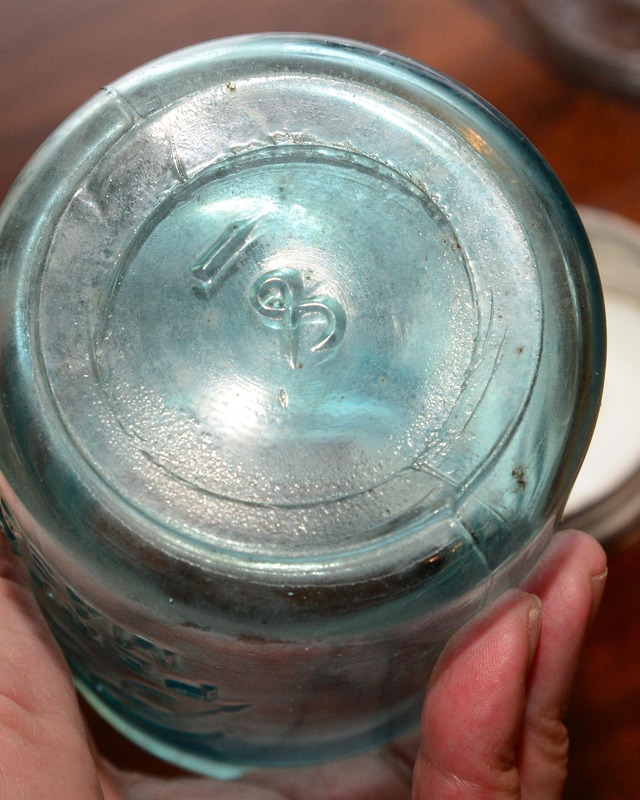 The Blue Atlas jar has a wire hasp lid too, marked Atlas on the front and a mark on base I can't make out. 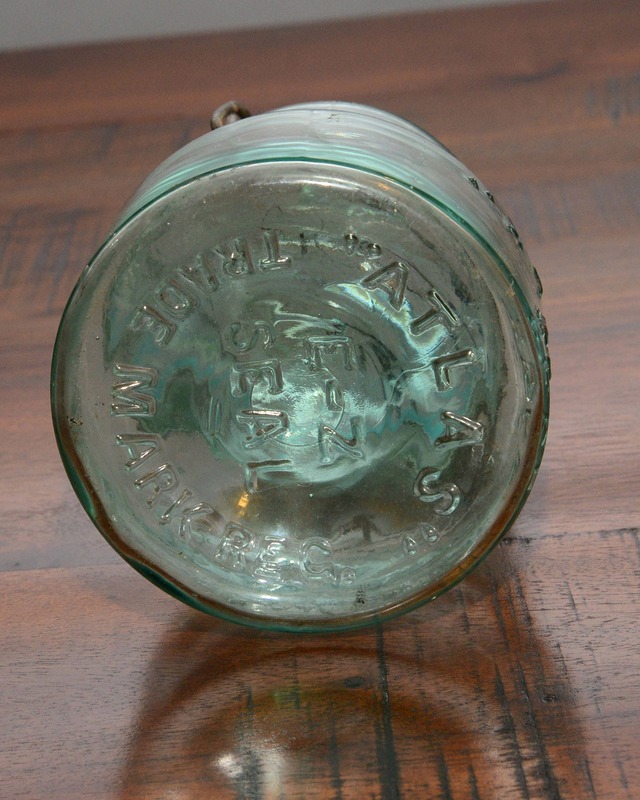 The Ball has a zinc lid is about 6 inches high , they are all in good condition. 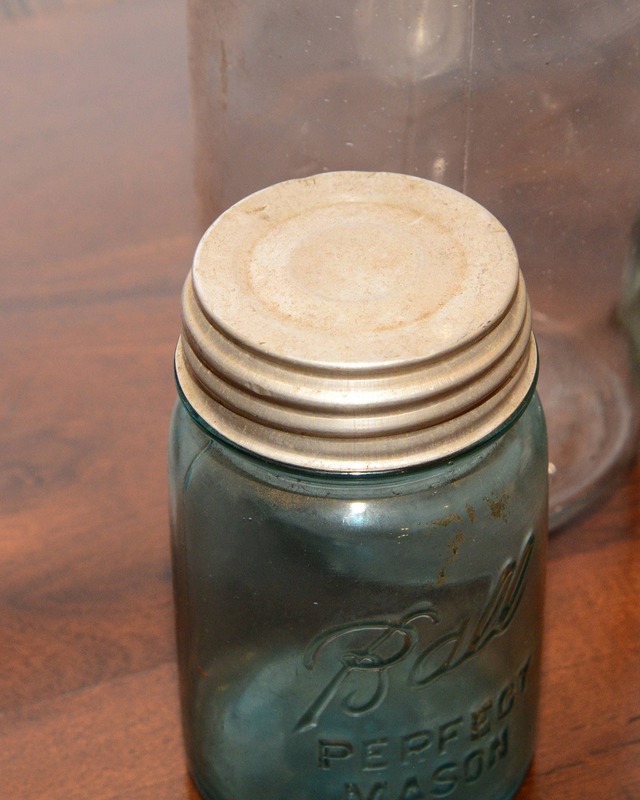 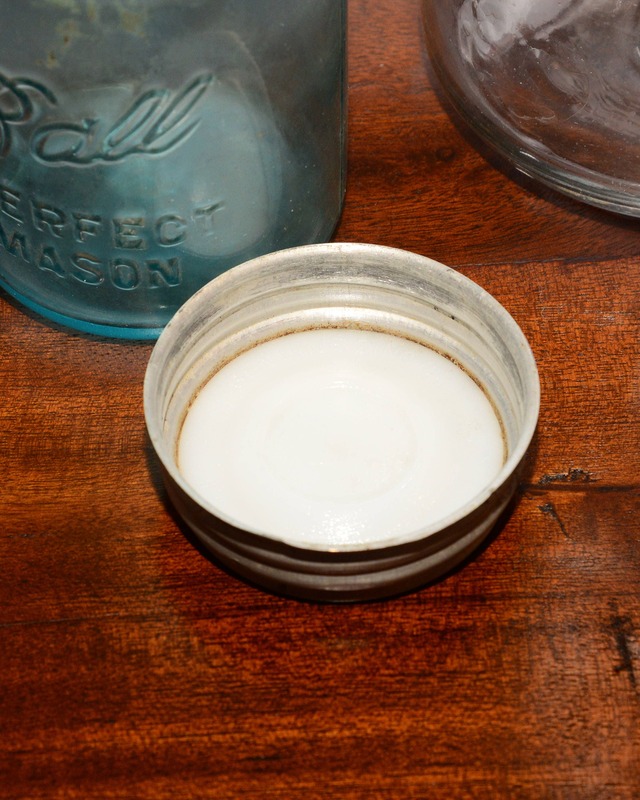 They are great décor items, and really add a nice country flare to a farmhouse kitchen. 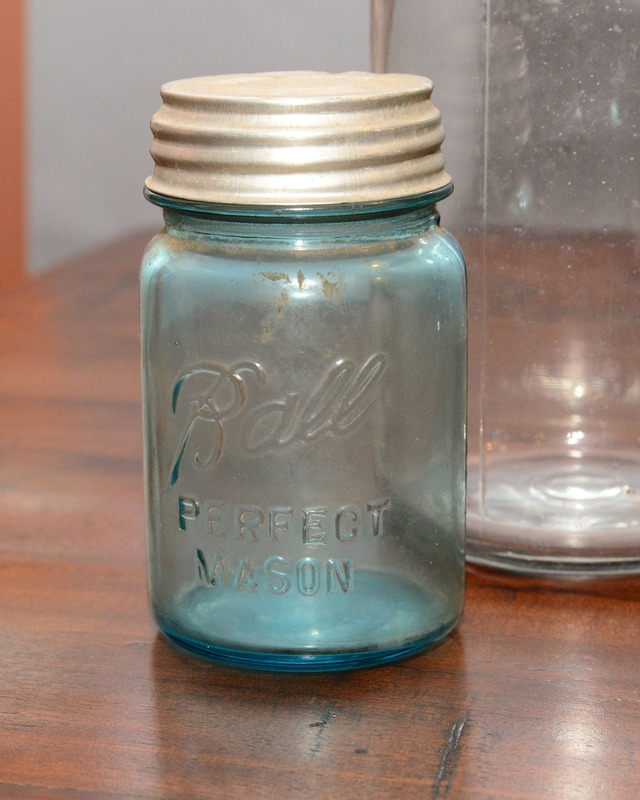 I love the older jars, heavy , well made and each of them seems more unique with their age. 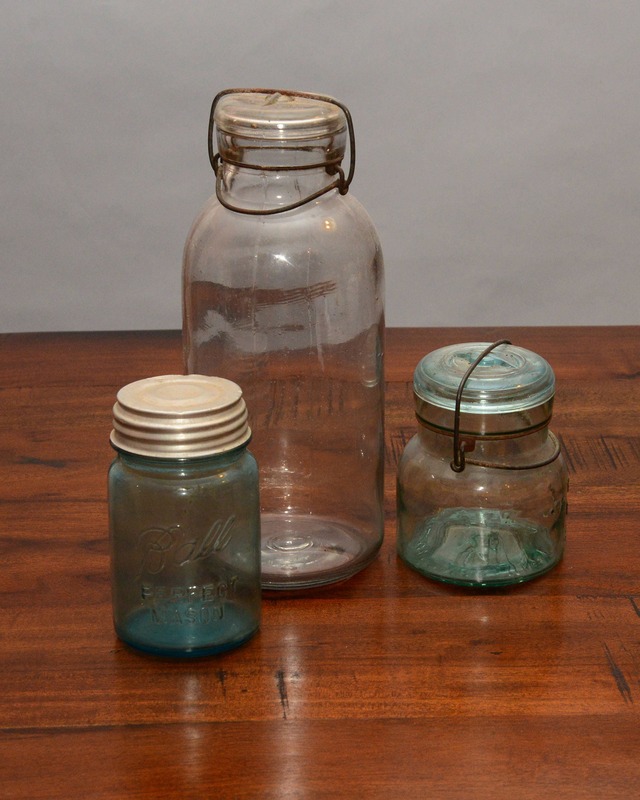 The listing is for all three jars.